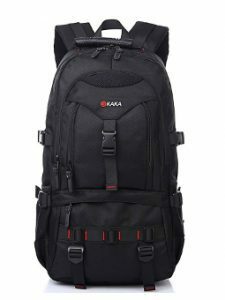 Timbuk2 has been manufacturing the best laptop backpack and the Parkside is one of its creating that is setting the standards high in the market. It has grabbed the attention of the consumers due to the amazing style and the quality finishing. The product has been manufactured with durable material to ensure that it will last longer. It comes with the lifetime warranty of Timbuk2, which is the surety that the backpack will not leave your side for a long time. It is ideal for the college-going students due to the attractive style. 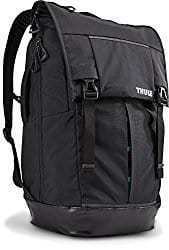 The trendy designing of the Timbuk2 Parkside makes it a good product to take with you on business trips. 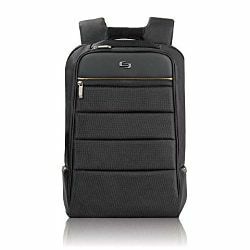 It has been designed by the specialists in such a way to ensure that it will enhance your personality and will make it easy for you to carry all your gadgets. It can easily adjust the laptops that are 15 inches. There are special flaps inside the backpack that will keep the laptop secure in its place and you will not have to feel it moving while carrying the Timbuk2 Parkside laptop backpack. 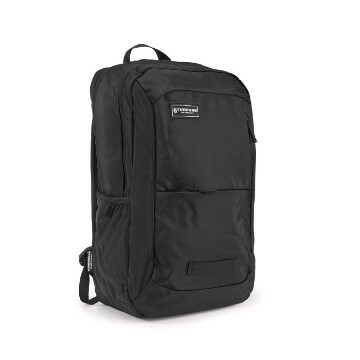 Timbuk2 Parkside is a sturdy backpack with elegant design. The biggest attraction of the product is the ergonomic design. The experts have assured that the product you will remain comfortable once you carry the product. The weight will be properly adjusted and you can balance the items. Keep it in the lumbar region and you can easily carry it the entire day without feeling stressed. Parkside has been developed with the secured zipper that will allow you to keep your items protected. Backpack is the anti-theft technology and no one can open your backpack without your acknowledging. It means that your items will always remain safe and sound. You can easily maintain and wash the bag. Keep it away from the washing machine as it is only safe to be washed by hands with soap and water. Keep it flat so it will dry from all the sides properly. There is proper padding in the backpack that will keep your items protected from scratches and bumps. There separated pockets will keep the items away so there will be no nicks. Timbuk2 Parkside has a large main compartment that will allow you to keep your books with the laptop. It can be turned into a complete accessory bag. If you want to attack some bike lights, it has the Vista loops available. 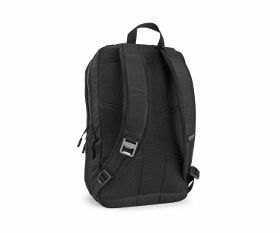 It is not suitable for the laptops that are smaller or larger than 15 inches because that might ruin the shape of the Timbuk2 Parkside backpack. 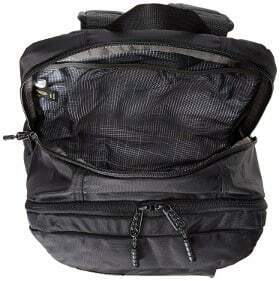 Timbuk2 is a quality product that will serve you for many years. (look at another Timbuk2) It is the perfect product for the students and employees because they can easily manage their gadgets and other accessories in the backpack without creating any kind of clutter. The well-thought features of the product make it perfect choice. It is available at an affordable rate so you will not have to worry about your budget. The product will allow you to ideally manage everything that will keep your stress-free when you can easily find what you want in the bag. It is comfortable to use and will keep your body relaxed.